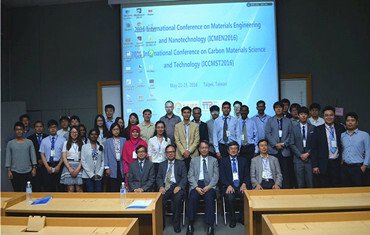 The 4th International Conference on Materials Engineering and Nanotechnology (ICMEN2019) will be held in Chongqing, China during July 18-21, 2019. 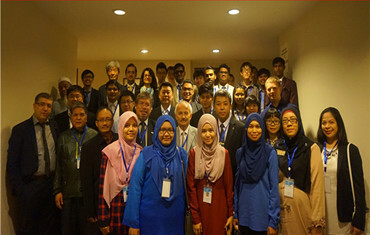 ICMEN 2019 is a remarkable event which brings together professors, researchers and students in the field of Materials Engineering and Nanotechnology making the conference a perfect platform to share experience, foster collaborations across industry and academia, and evaluate emerging technologies across the globe. Materials and nanotechnology are among the most active and rapid developing research disciplines in the world, due to great threat from the green-house effect, environmental pollution and depleting fossil energy resources. 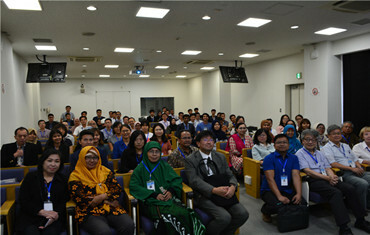 Nevertheless, timely advancement in these research disciplines requires global wide and multi-disciplinary cooperation. It is therefore of immense importance to establish an international platform for the exchange of latest scientific discoveries, thus boosting technological applications through cost-effective original innovations. All submissions will be peer reviewed, and the accepted papers will be published in the Materials Science Forum (ISSN print 0255-5476 / ISSN web 1662-9752), indexed by Elsevier: SCOPUS, Ei Compendex (CPX).